VW Golf reviews could hardly be more positive, with critics from Edmunds, Car and Driver, U.S. News and Reports, and Motor Trend lauding everything from efficiency to performance, and even variants like the Golf GTI received positive attention. 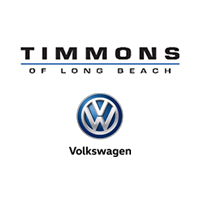 Drivers from Signal Hill or Huntington Beach have visited our showroom to experience the new Golf first-hand, and it’s obvious the critics don’t lie. Volkswagen Golf to Volkswagen Passat, drivers love the VW lineup. Now you’ve read the reviews, why not browse through our Golf inventory?